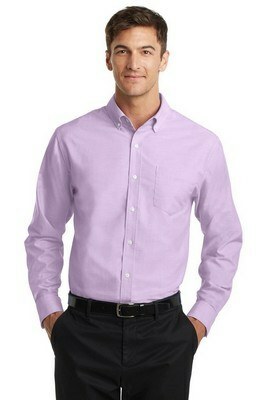 This Port Authority Men's Long Sleeve Button-Up SuperPro Oxford Shirt is embroidered and has a wrinkle free finish. 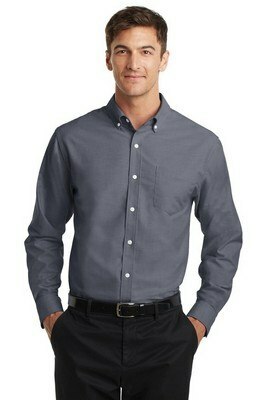 This corporate piece of stylized clothing is made for the man who is at the top rung of the business hierarchy. 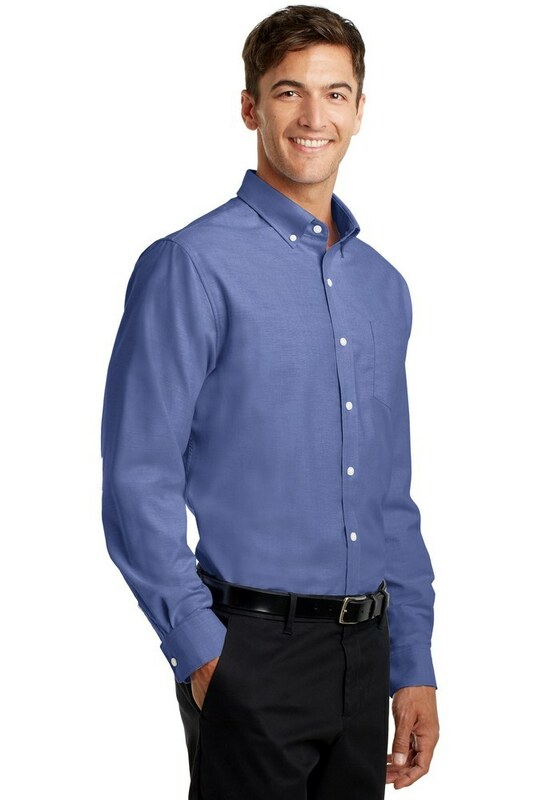 The Port Authority Men's Long Sleeve Button-Up SuperPro Oxford Shirt lends that look of supreme confidence while you also benefit from its soil resistance abilities and wrinkle free finish. 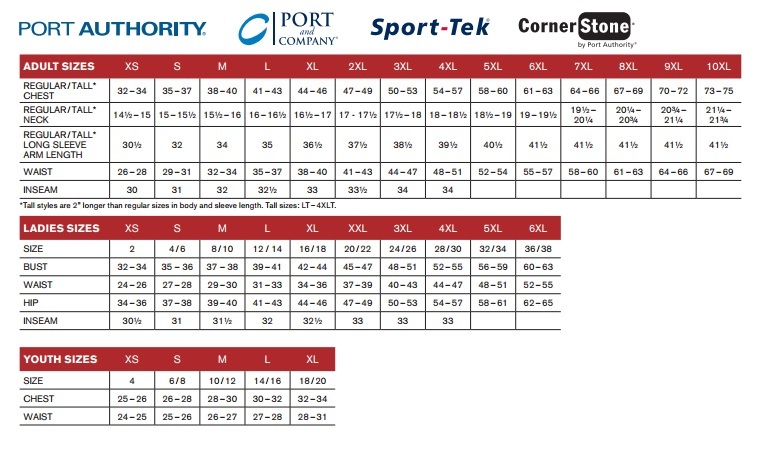 With your logo neatly printed you can go around carrying your brand feeling fresh with your professional looks all day long. 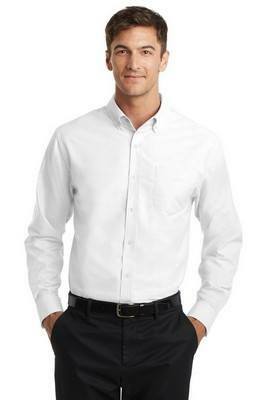 Woven from 4.6-ounce, 60/40 cotton/poly fabric the other stylized features include a back yoke with knife pleats, a button-down collar, a patch pocket, button-through sleeve plackets and two-button adjustable cuffs for extreme elegance. The Port Authority Ladies Long Sleeve Button-Up SuperPro Oxford Shirt is embroidered with a gently contoured silhouette.